USANA, word! 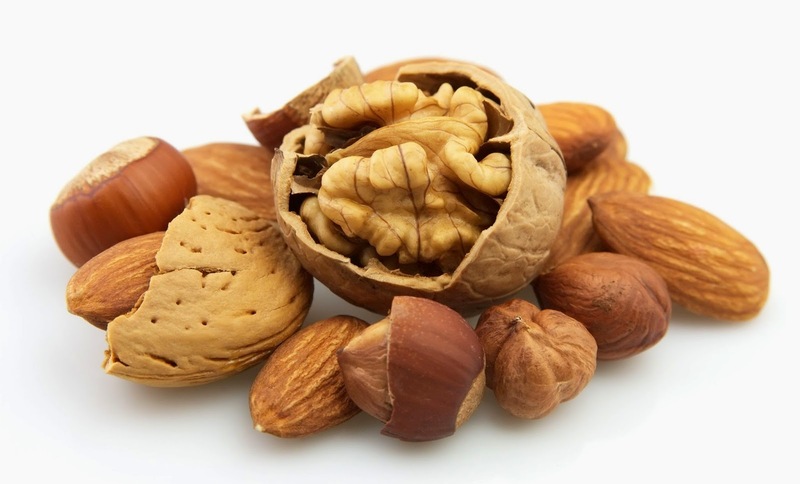 : Are you nuts over nutrition? When it comes to guilt free “power foods” scientists and nutritionists worldwide recommend nuts! 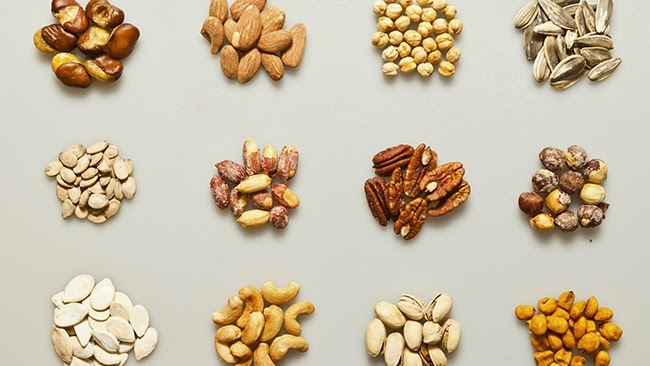 Nuts have constituted part of our diet since the pre-agricultural times, but are we fully aware of its nutritional attributes and health benefits? Filled with anti-oxidants and a great source of proteins, nuts essentially pack a nutritional punch in a small serving. Whether for habit, economy, apprehension or simple lack of knowledge, large segments of the world population do not consume nuts on a regular basis. Nuts are nutrient dense foods. They contain high amounts of protein and essential unsaturated fatty acids, providing a healthy natural energy boost. Nuts are also dense in a variety of other nutrients and provide dietary fibre, vitamins such as folic acid, niacin, vitamin E, vitamin B6, minerals including copper, magnesium, potassium, zinc and many bio-active constituents such as anti-oxidants, phytosterols and other phytochemicals essential for the body’s health and wellbeing. The British Journal of Nutrition suggests that nuts are complex food matrices containing diverse nutrients and other chemical constituents that positively influence human physiology, a reason why these benefits may reasonably be attributed to the whole rather than the parts. Nuts are rich sources of nutrients. 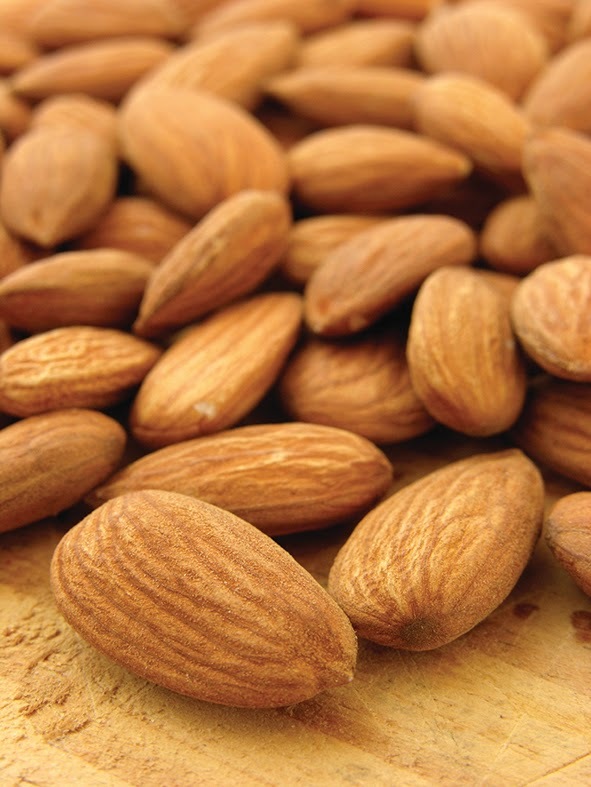 Almonds tend to be on top of health expert’s lists. With the highest fibre content of any seed or nut, only 28 grams of almonds contains 12% of the daily recommended protein and 35% of the daily recommended vitamin E, a valuable antioxidant. And, more than 90% of its fat contents are the healthy poly unsaturated ones. Despite their lush texture cashews have a much lower fat content than almonds, pecans, walnuts or peanuts. Cashews are enriched with B vitamins, fibre, protein, carbohydrates, essential minerals – potassium, iron and zinc. Walnuts are rich in omega-3 fatty acids. Oats are high in fibre, which can help you feel fuller for longer. The best nuts for potassium are Brazil nuts, almonds, cashews, walnuts, pecans. Peanuts and other legumes (edible seeds in pods) are also good sources. Magnesium is plentiful in almonds and cashews. The best zinc sources are pecans, almonds, walnuts, hazelnuts and peanuts. Nuts may improve satiety, the feeling of full after eating. This means, if you eat a nutty food for snacks, it could help you eat less later, making you less likely to eat that doughnut during break time! Low in glycemic – Nuts have low glycemic index (GI), which is a way to classify food and drinks according to how quickly they raise the blood glucose level. Unsaturated fats – Monounsaturated (MUFAs) and polyunsaturated fats (PUFAs), are potentially helpful dietary fats. Omega-3 fatty acids – The healthy form of fatty acids and essential nutrients for health. We need omega-3 fatty acids for numerous normal body functions, such as building cell membranes in the brain, promoting heart health and joint health. Fibre – All nuts contain fibre which makes you feel full. So you eat less. Vitamin E – helps maintain strong cell membrane and protects low density lipoproteins from oxidation. Nuts are high in potassium and low in sodium. L-arginine – Nuts are a source of L-arginine, an amino acid that helps maintain the elasticity of blood vessels. A rich source of Magnesium – essential for the formation and maintenance of healthy bones and teeth where 70% of the body’s magnesium is found. It is involved in the metabolism of carbohydrates and amino acids and plays an important role in neuromuscular contraction. 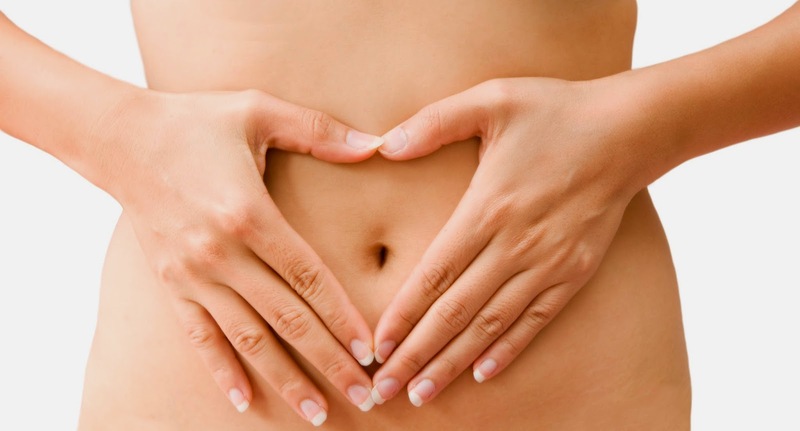 Magnesium is also an activator of hundreds of enzymes essential to life. So are you nuts about your health? Consume as whole. Unsalted mixed nuts make a portable, healthy snack and they don’t raise your blood glucose levels like many other snack foods. Slice, sliver or chop as your garnish in cooked vegetables. Toss almonds or cashews through your favourite stir fry. Top salmon with a mixture of crushed hazelnuts and fresh herbs. Sprinkle on hot cereal foods or add to your favourite fruit salads. Toss pistachio flakes in a salad. Or simply stir into fruit-flavoured yogurts. To obtain maximum benefit, enjoy a small handful every day. For variety, try different sources. They provide the necessary micronutrients for the proper functioning of our body which offer a balanced ratio of essentials such as dietary fibres, proteins and fats to get us through the day, and are low GI too. The food that you choose in your everyday lives often makes the difference in the quality of your lives. The demands for nutritious and safe foods is growing worldwide, since eating a healthy diet is the recommended way to prevent or correct health problems such as obesity, diabetes, heart disease among other conditions that largely have their origin from dietary issues. Introducing the newest all-natural USANA Berry Nutty Nutrition Bar. The all-natural and nutritious whole foods bar combines the savoury, sweet and satisfying. It is a great source of fibre and is soy free, dairy free*, non-GMO, low GI and Sanoviv approved. It’s filled with almonds, cherries, cashews and berries that give you that incredible taste. Super fruits like cranberries and cherries have been included in it which are rich in anti-oxidants and have definite health benefits. They contain free radical fighting antioxidants. These antioxidants protect your body’s cells by alleviating the damage caused by oxidative stress. So, are you ready to take a bite? *Berry Nutty is manufactured on equipment that also processes products containing peanuts, soy, tree nuts, eggs, diary, wheat, sesame, shellfish and gluten. 1. Sabate et al., 2006, British J. Nutrition, 96(2), S1-S2. 2. Silva et al., 2013, J. Science of Food and Agri., 94, 52-56. 3. Maughan, King and Lea, 2004, J.Sports Science, 22, 95-113.